Frankly Tech is a website creation and IT consulting group based in Auckland, located in the heart of the Franklin District. We specialise in web site creation for businesses, groups and individuals and our directors, Anna & James Francis, also engage with institutions carrying out large scale IT change projects in the Auckland region. A range of services covering all aspects of technical and business solutions. We are here to help you achieve your goals and expand your horizons. 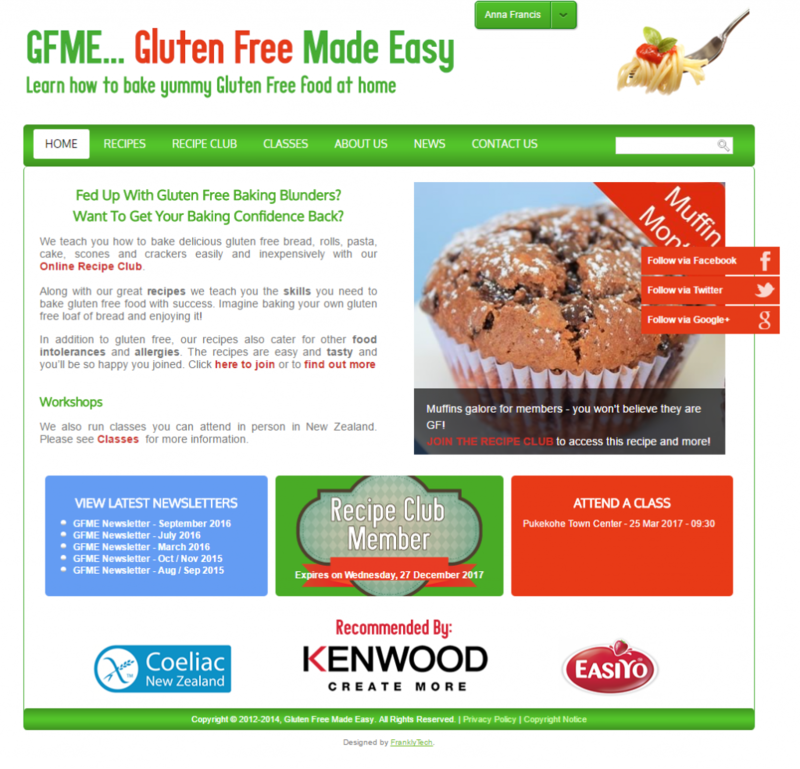 A selection of web sites, development and projects we have engaged on. 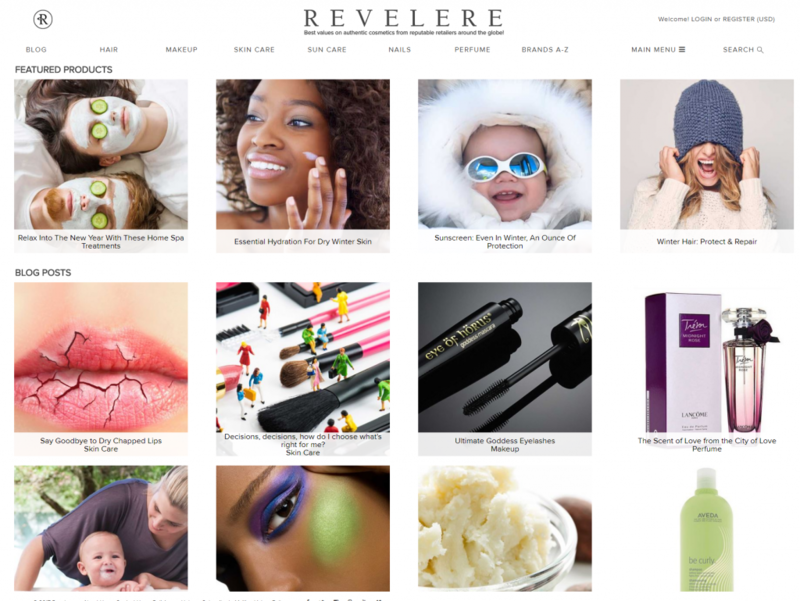 Cosmetics and beauty product search engine that provides best prices from real retailers from around the globe. 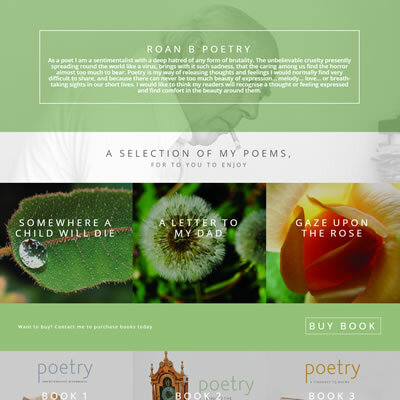 Site to represent the style of Ann's poetry. Simple one page, let the words and images do the talking! 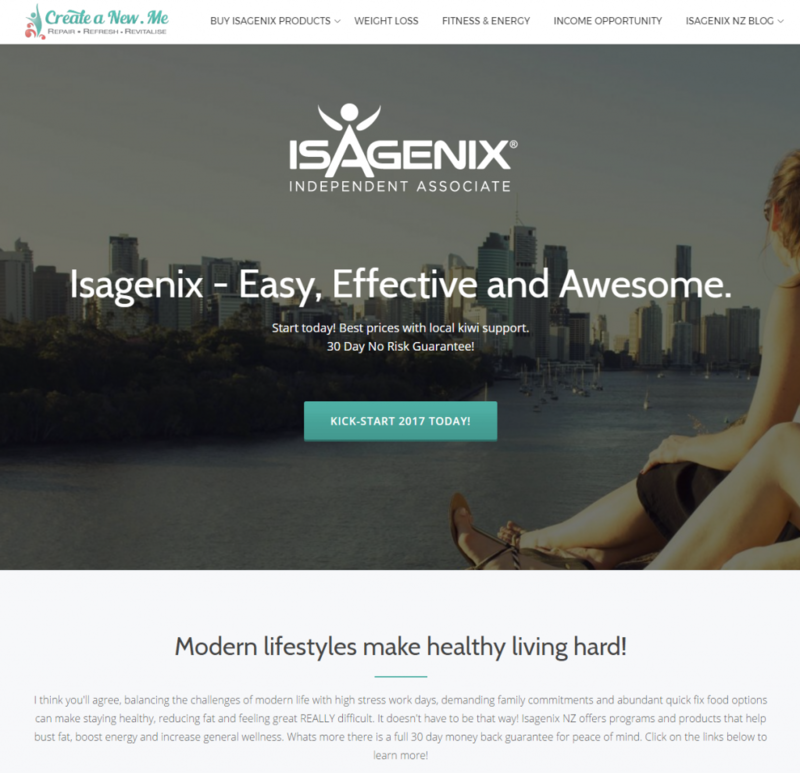 Website to sell and provide information for Isagenix NZ. Delivers weight loss, energy and general health solutions in NZ. 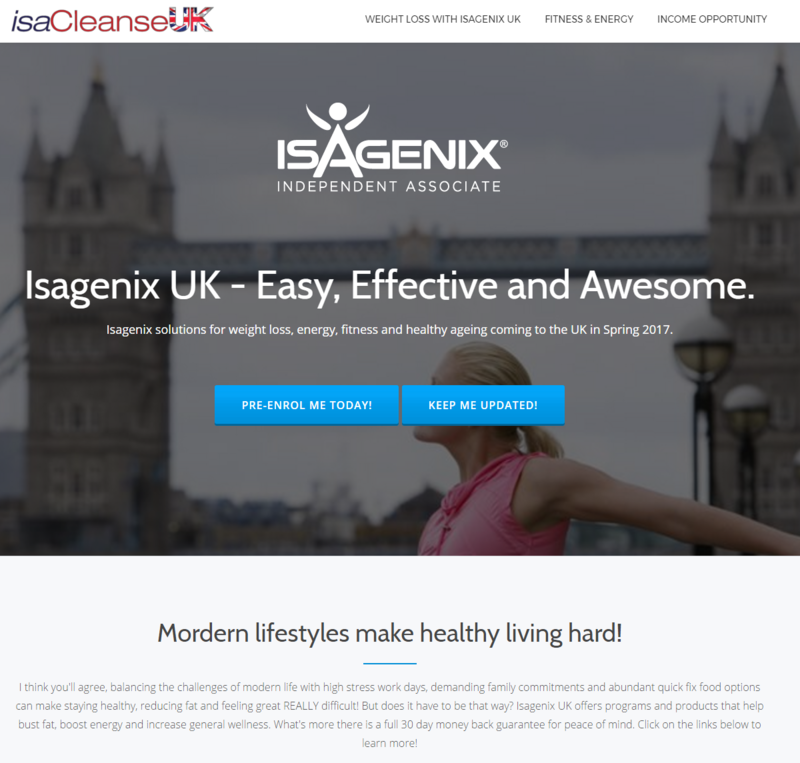 Site to promote the launch of Isagenix in the UK market, providing a new set of health tools to a major European country. Site that provides a recipe club for gluten free recipes and advice.